A-Fash's theme this week was obviously, stripes. This was one of the easiest motifs yet we were quite disappointed that the majority weren’t present during the shoot. School’s getting really tough that’s why. 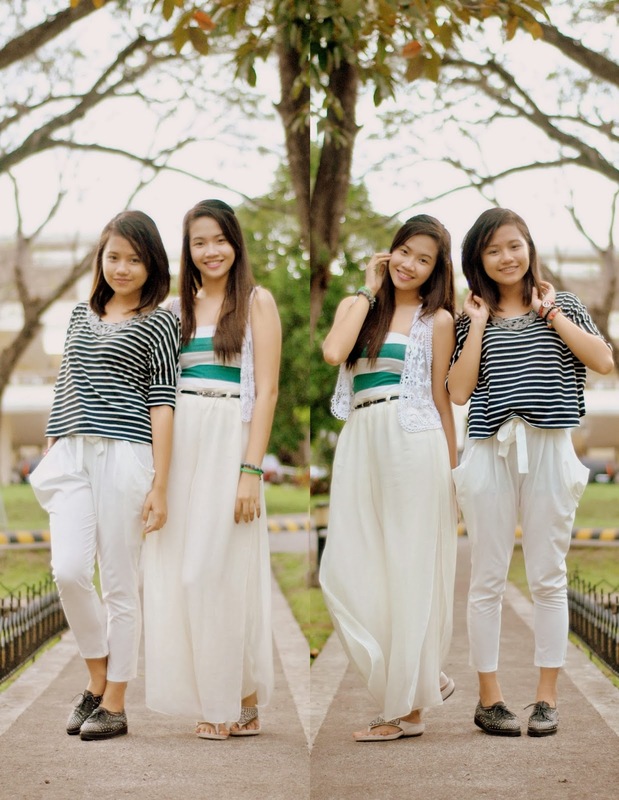 We decided to wear an easy and breezy look coz we got a couple of errands to do that day.